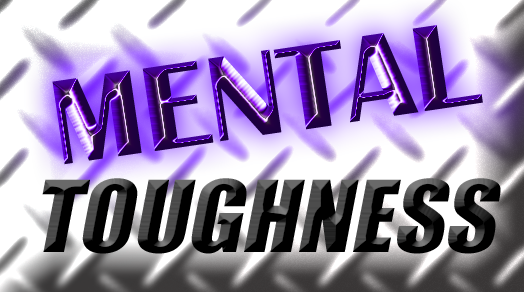 Mental Toughness is a 2 week intensive academic, leadership, and team-building program. Mental Toughness is held at the start of the school year, beginning the day after orientation. Shortened versions of Mental Toughness are also offered throughout the year with new orientation groups. During Mental Toughness, students learn the 8 Keys of Excellence®, meet the teachers and get oriented in individual classrooms, gain leadership skills, and learn the role of service as it relates to YouthBuild and the community. Students will also take district entrance tests and sit down for an analysis of their incoming transcripts to create a plan for their future at YouthBuild.